Yesterday was the greatest day in our life, and the best day of the trip!! It was really amazing we can't found words to describe the feelings! 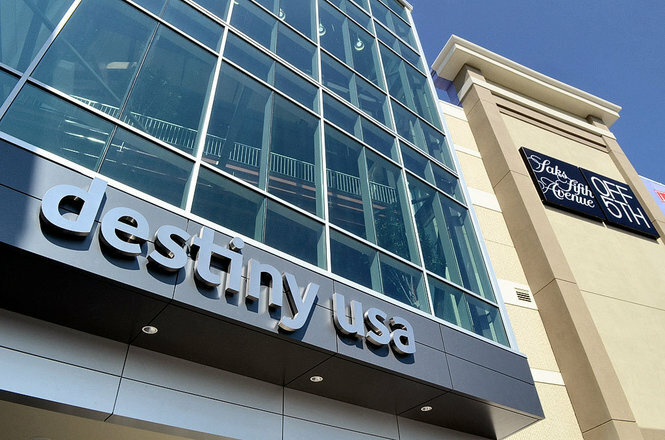 Anyway, first we went to Destiny USA (the shopping center) it was really big and fresh, we bought alot of clothes, shoes, makeup, bags. One good thing in New York is that they always have off (we call it rabatt in Sweden). We both bought us a Michael Kors bag and wallet. They are really expensive in Sweden but in New York it was a little bit cheaper, and it was totally worth it! After 3 hours of shopping we stopped by KFC and grab some lunch, we love KFC, and Sweden dosen't have KFC so it was really tasty! KFC is Kentucky Fried Chicken with strips. Later we stopped by Starbucks and took a coffee, a double chocolaty chip frappuccino, our favorite! Then we got home and got ready for the night, the boat trip and buffé that we told you guys yesterday! That was really amazing, the food was great, we saw the beautiful buildings and it was really amazing and a life experience, if you ever go to New York, you should really go to this boat trip! I took a lot of pictures too. 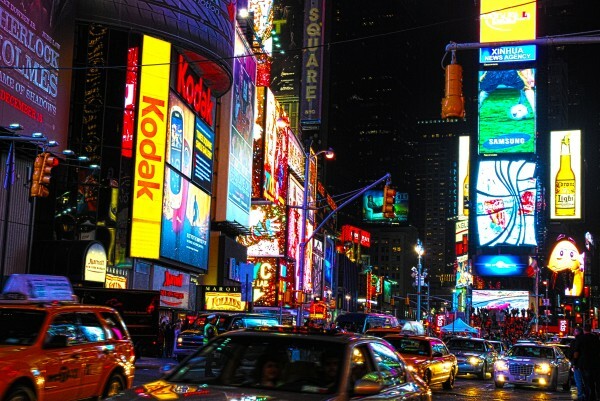 But the night wasn't over, 23.00 we went to Times Square, and that was really amazing, even if it was late, we saw a lot of people, in Sweden nobody is outside after 19.00 o'clock, but this city never sleeps! It was a amazing feeling and we are really sure that we want to move to this city.. The taxi just came to take us to the airport, we are going to spend our last days in Miami, can't wait! 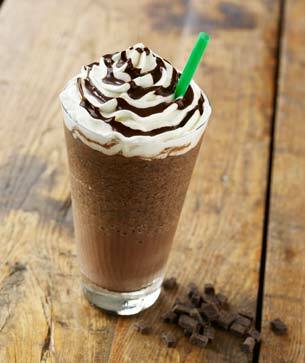 Double chocolaty chip frappuccino, really tasty!